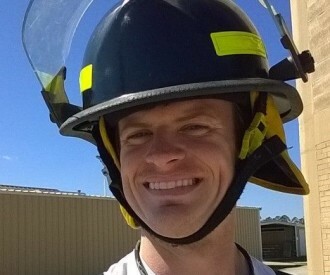 Matt Murtha grew up in Tyler, Texas – the Rose Capital of the World. He attended Robert E. Lee High School and then Tyler Junior College, before moving to Dallas to pursue opportunities to perform. 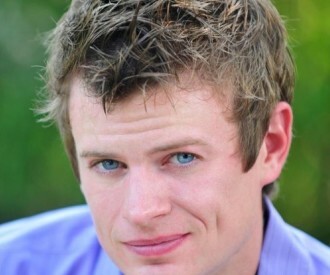 Glenn Roush discovered Matt while he was waiting tables and bartending at Pappadeaux. I mean how many times does a DJ company find a trained actor who was once a certified Zumba instructor? Add his good looks and piercing blue eyes and Matt has quickly become a bridesmaid’s favorite. 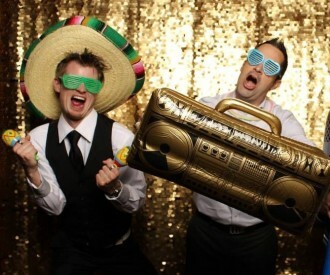 Matt joined LeForce Entertainment as a DJ assistant and photobooth attendant. The first time Matt got on the dance floor while assisting Ed Petty and taught the wedding guests how to ‘Wobble,’ we knew he was destined to become a DJ. Matt loves all styles of music, is incredibly well spoken, and has an infectious energy. Setup a time to interview Matt for your event and you’ll see why Matt is quickly becoming one of LeForce’s most popular MCs and DJs. I am all about making sure that people have a great experience whether it be a school dance or a wedding. I love that I get to share in creating memories with my clients. It’s very rewarding to see a bride and groom post about their wedding the next day and how much fun it is to say “I was there!”. I want people to enjoy every second of their party and literally dance the night away! My energy and charisma. I try to keep things positive and a fun atmosphere with everyone I come in contact with. Football and Soccer. Steelers (got it from my dad’s side) and I mainly just enjoy watching soccer from any team.